Liquid CoQ10 60mg clinically proven to have increased absorption by the body. Naturally energizes your heart and entire body. Most CoQ10 supplement comes in encapsulated dry powder form. 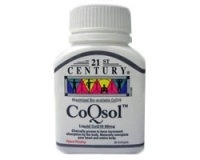 In contrast studies have shown that the CoQsol has an absorption rate three times higher than that of the dry form tablet or capsule. 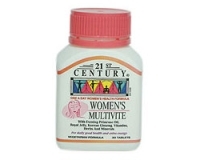 Take 1 or 2 softgels daily one hour after food or as prescribed by your physician. Not recommended for use in pregnancy or lactation. 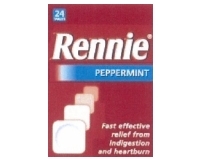 Contraindicated with Warfarin Therapy unless on medical advice.